7 What will shape the supermarkets of the future? 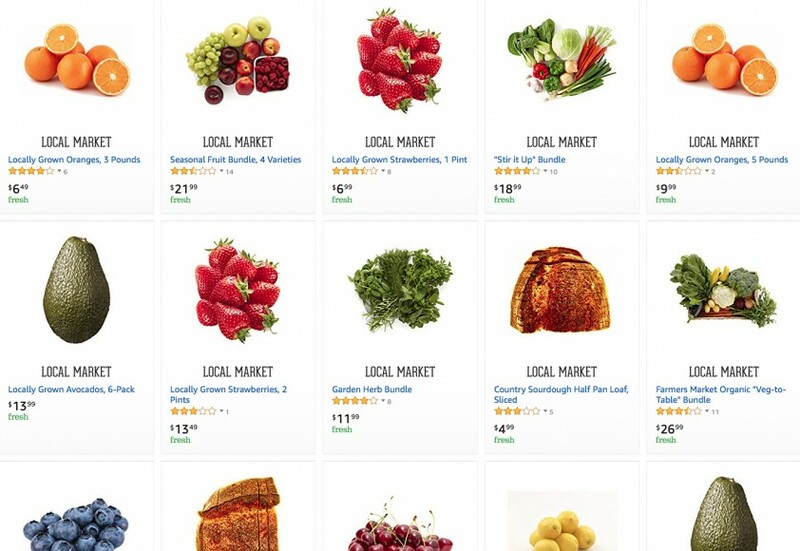 Reports suggest AmazonFresh will stop selling products sourced from third-party vendors in the US at the end of May, a sign that the online grocery platform is transitioning the ecommerce portal element of its business to a more direct retail model. The Local Market Seller programme has been a key part of Amazon’s online food delivery strategy, but the consensus is that the company will find it easier to develop and expand its food sourcing operation as more suppliers, including fresh fruit and vegetable companies, find ways to work with the group. The recent acquisition of Whole Foods has also given Amazon a much-needed headstart as far as expanding its online grocery delivery network is concerned, notably through its growing Prime Now service. Business Insider, which revealed Amazon’s plan to change its relationship with third-party sellers, cited an email the online giant reportedly sent to those partners. According to the website, Amazon will buy more products wholesale, and indicated there could be further opportunities for local vendors.